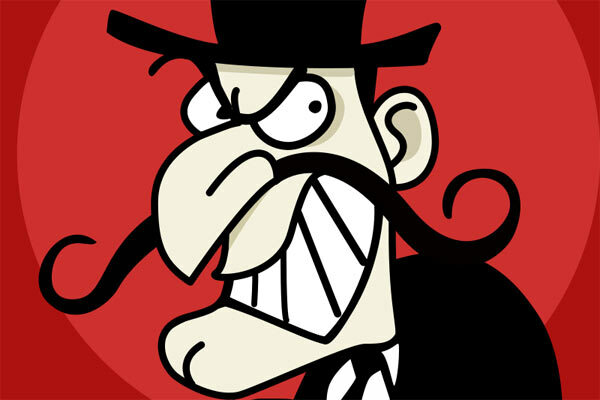 Students of the world, take heed: evil-doers are loose upon the land and there’s treachery afoot! You’re about to embark on a college career, but there’s a sextet of costumed bad guys standing in your way to success on campus and off. Fortunately, they are a bunch of lightweights, and their nefarious schemes can be thwarted with a bit of preparation (and maybe time management). No need to don a cape and spandex to fight these guys off, but if that’s your thing please feel free—and share the photos on Twitter, of course. Sleep is for the weak, or so this caffeine-fueled felon would have you believe. You’ve got a test in the morning, and you’re thinking if you can fill your blood stream with enough caffeine, taurine, and ginseng you can finally memorize all that stuff you should have learned earlier in the semester. “Awake” and “attentive,” however, are two very different things. 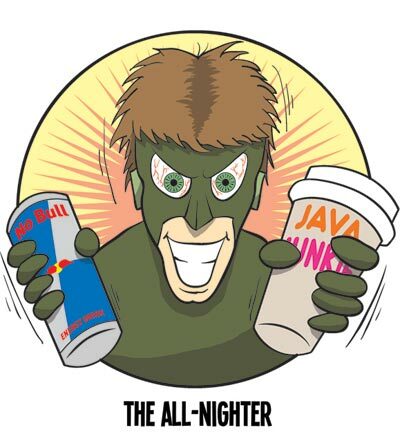 How much you will retain from a coffee-and-energy-drink-powered cram session is debatable, and you’ve likely got other classes that will suffer. Some people have crazy course loads, though, so striking a deal with this particular villain and pulling an all-nighter may be unavoidable, but going without sleep should be the exception and not the rule. 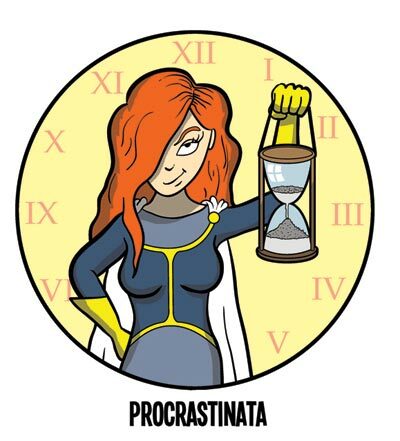 Procrastinata is a temporal vampire, a master of time-suckage who will convince you to put off everything until the last minute. Basically, she’ll steal your time and sell it on eBay. Got lots of time to write that term paper? Well, two weeks of leisurely research and writing can easily become a panicked, stress-filled day topped off by the humbling experience of begging the librarian to let you stay another hour past closing (she won’t). Time management skills are Procrastinata’s weakness, so learn them early. This guy may seem like a normal, studious type during the day, but come the weekend (or even the occasional week night) he Hulks out, so to speak. And when he does, grade point averages, the well being of his roommates’ belongings, and even personal safety can become secondary to having a good time. 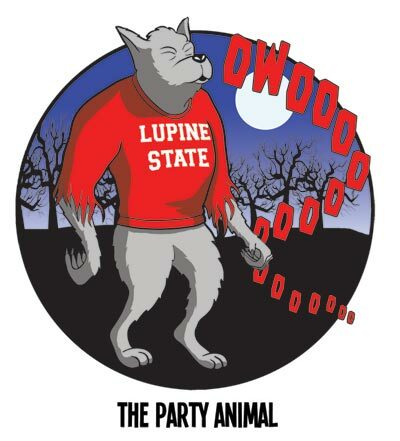 Fortunately, Party Animal’s influence can be negated with a touch of moderation. It’s college, and having a good time is supposed to be part of the experience, but knowing your priorities—not to mention having enough common sense to stay safe—is key. She’s here to prove that dorm life and the pits of Hades are closer than you might think. One of the biggest challenges of your first year of college is going to be having a roommate. Whether you’re rooming with an old friend (which comes with its own challenges) or a relative stranger, living in close quarters can be tough. You don’t want to end up with a Roommate From Hell, but just as importantly, you don’t want to be a Roommate From Hell. Respect for one another’s boundaries will keep this hellspawn at bay. Whose hypnotic stare will get you to do everything . . . except what you should be doing. This nefarious ne’er-do-well preys exclusively on those with short attention spans, and these days that’s pretty much all of us. If you’ve got a smartphone, a tablet, or even one of those quaint little devices called a computer, you have an inexhaustible supply of media at your fingertips. Playing video games has never been easier, and all your friends are just a Tweet or text away. 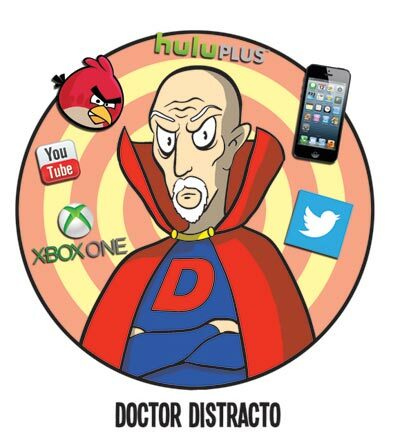 The good Doctor’s power is greatly weakened when the Wifi cuts out, but your best bet is to stay focused. Taking a break to surf the Web or check social media is fine, but don’t let it get out of hand. Surely one of the stealthiest evil-doers on the list, he’ll slowly add pounds to your mid-section without you realizing it. It’s likely your first time living away from home, and you’re establishing new eating habits, so you can see how you might put on a few pounds, what with the unlimited cheeseburgers and ice cream in the dining hall. 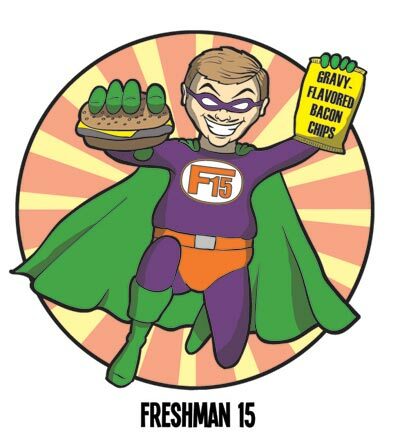 However, whether or not the Freshman 15 actually exists is a subject of debate, making him a kind of dorm-dwelling chupacabra, but it’s never a bad idea to think about eating healthy.